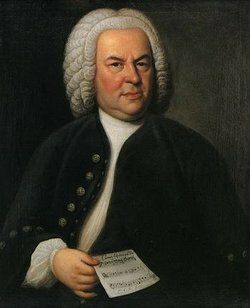 Bach used this arioso melody in the sinfonia of his cantata, Ich steh mit einem Fuss im Grabe, BWV 156, as well as the middle movement of the Harpsichord/Violin Concerto, BWV 1056. Arioso is a type of solo vocal piece, usually occurring in an opera or oratorio, falling somewhere between recitative and aria in style. Literally, arioso means airy. The term arose in the 16th century .